There’s a lot of cool stuff to print. 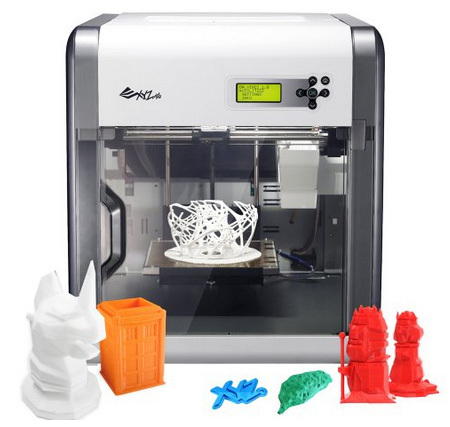 Investing in a good quality 3D printer is a great way to get creative and start producing your own amazing objects. There are lots of 3D printers out there, to help make your decision easier we’ve listed our favorite choices for below. 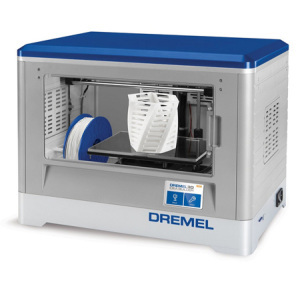 Dremels 3D Idea Builder is an out of the box 3D printer. 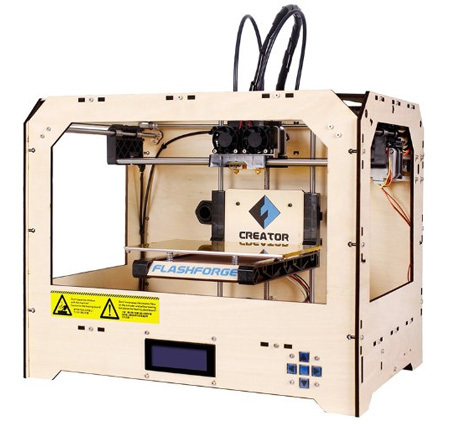 If you’re new to 3D printing why not start with a plug and play easy-to-use 3D Printer. Dremel includes free easy to use software and a touchscreen panel that allows you to print items without even plugging it into a computer. Print out the coolest creations with plant-based color filaments. Maximum build dimensions of 230 x 150 x 140 mm. 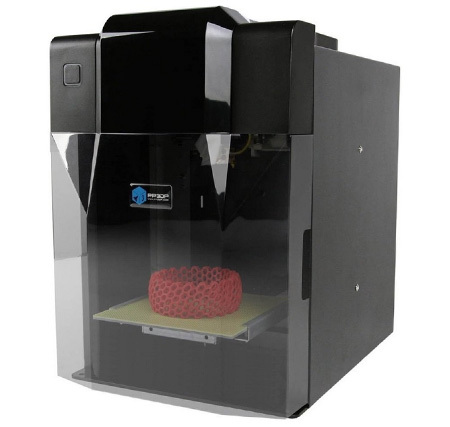 If your new to 3D printing the Da Vinci is a fine choice, its price point makes it a fantastic choice for those looking to start printing. The Da Vinci won the 2014 Editors Choice Award for the most affordable 3D Printer. Its big enough to make a ton of practical and impractical prototypes and items. It’s easy to use and produces great quality objects, It’s a great choice if your looking for a good cost effective 3D printer to get started. Maximum build dimensions of 200mm³. The UP! Mini is a little smaller than the Da Vinci, however for a $100 more you are getting precise, quality parts that rival high-end 3D printers. The UP! Mini is a low maintenance model with one of the easiest setups. This model is more likely to give you successful prints and less likely to give you jams, clogs or spaghetti disasters. For the price range it’s another great choice. Maximum build dimensions of 120mm³. Price: $599 Check it out! 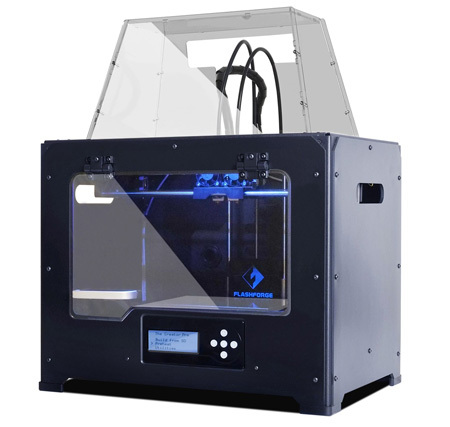 If you are looking to step-it-up to the next level of quality the FlashForge Creator Pro is an excellent choice. It features an easy to use interface, USB and SD card support, high quality parts and a high level of reliability. Its sturdy metal frame reduces shake during the infill process and It’s warp-resistant build platform remains perfectly level under high temperatures. Maximum build dimensions of 225 x 145 x 150 mm. Price: $899 Check it out! Slightly cheaper than its brother the Creator Pro the FlashForge creator is also not to be missed. The creator works out of the box and is priced very competitively for a 3D printer with dual extrusion printing. It has a stylish and sturdy laser cut wooden frame , lifetime technical support and a high level of reliability due to its quality parts. Maximum build dimensions of 225 x 145 x 150 mm. Price: $902. Check it out!